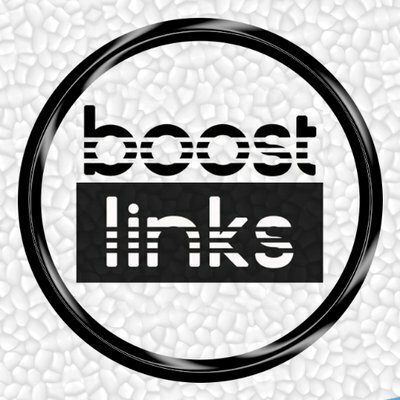 BOOST LINKS helps sneakerheads get desired products. It provides information about releases and drops, current news, restocks. BOOST LINKS helps sneakerheads get desired products. It provides information about releases and drops, current news, restocks and so on and so forth. For more info visit its Twitter page.